Die Casting Shot End replacement parts is our speciality. 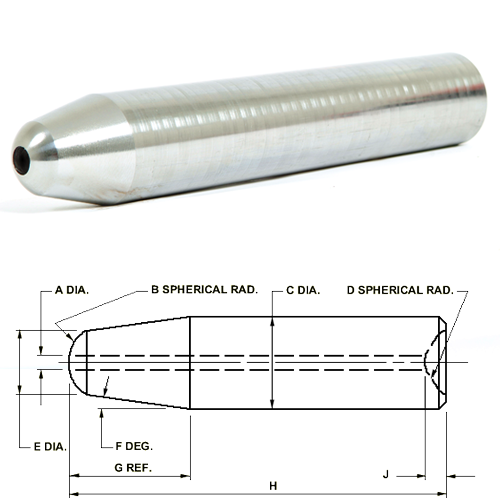 All our replacement tooling is machined from the best quality steels available for each application. We provide replacement components for all Die Casting Machinery including domestic and foreign machines. Call Us, I’ll bet we’ve been there before. 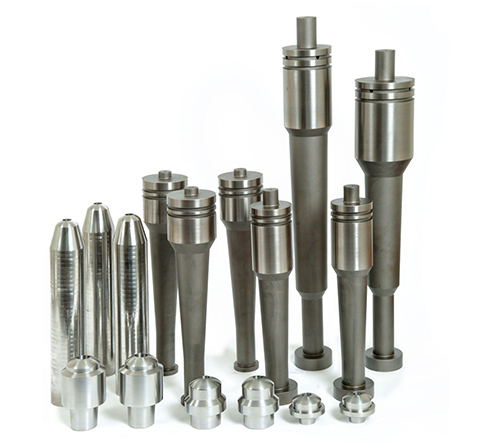 Signet manufactures nozzles for zinc and magnesium hot chamber die casting. We use H-13 steel for its excellent wear resistance and hot toughness. We believe in providing a high quality product to enable you to maintain excellent performance in your die cast machines. Signet manufactures noses for zinc and magnesium hot chamber die casting. We use H-13 steel for its excellent wear resistance and hot toughness. 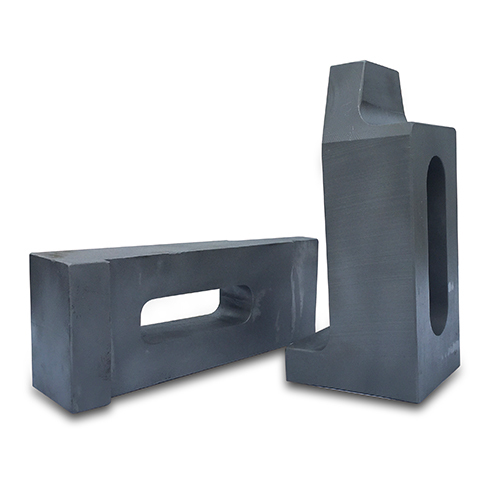 Our Plungers are produced with heat treated ductile iron. We choose to use this specific alloy for its optimal impact strengths and fatigue properties that ensure a maximum lifetime. This alloy is proven to have significantly less galling fatigue than a cast iron or H-13 plunger. Signet offers gooseneck resleeving with industry leading quality, utilizing exclusive technology and knowledge of the die cast industry. We employ Modified #135 Nitriding Steel for all our resleeves, providing a product that will outlast its cast iron competitors. Nitriding #135 is designed for maximum response to the nitriding process, which provides a high quality case hardened product. 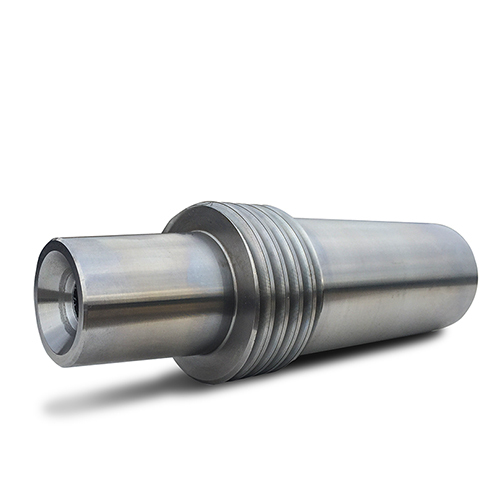 The sleeves are honed down to extremely high tolerances using internally designed process specific machinery, exclusive to Signet. Signet Machine offers a wide range of precision machining capabilities, including a full complement of CNC Milling and Turning centers. 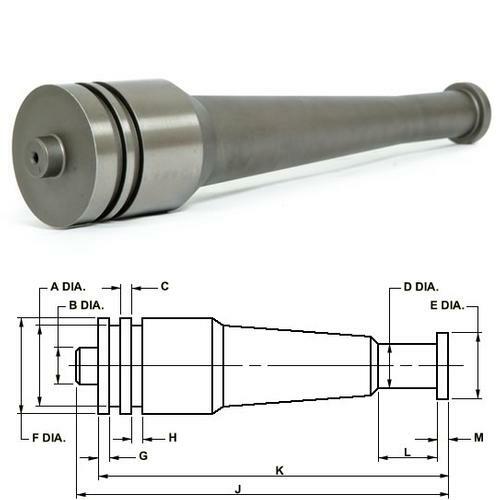 Combined with our integrated CAD/CAM software, we have the ability to develop and machine one off parts and prototypes and well as larger quantities with short to medium production runs. 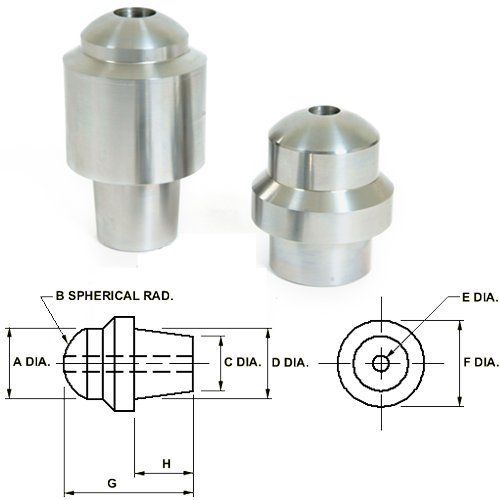 With our in-house CAD/CAM capabilities, we are able to handle your custom replacement parts needs. Working with your dimensions or reverse engineering we can keep your machines running.